KB Glass supply and install double glazed windows and doors in Lewes. High quality, new and replacement double glazing in Lewes, East Sussex. KB Glass are an East Sussex based double glazing company. 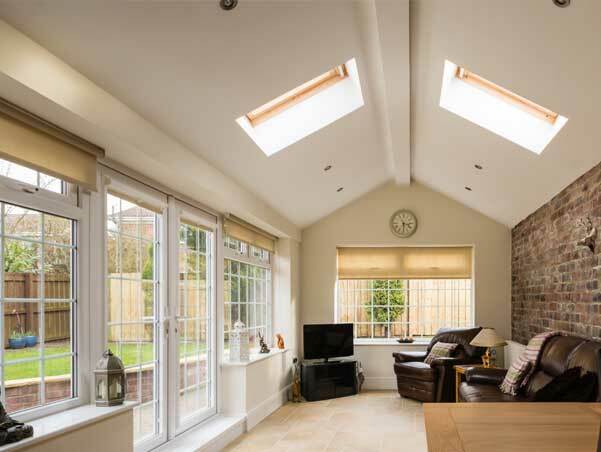 We have a wealth of experience through our many years in the glazing industry, installing a range of double glazed and triple glazed windows and doors. 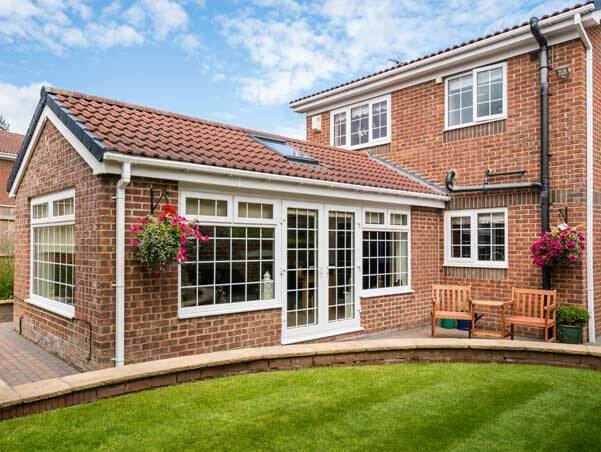 From uPVC sash windows to exquisite timber french doors to aluminum bi folds to patio doors - whatever the style or product you desire KB Glass can help. 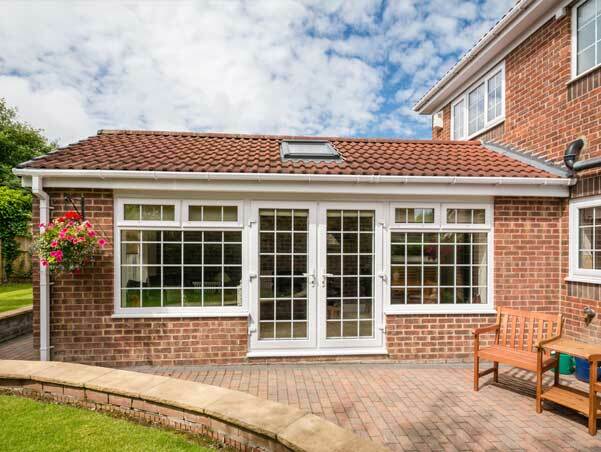 Our team can install new windows and doors (including composite doors) for new builds or replacement double glazing for homes and commercial premises. KB Glass offer a 10 year guarantee on all double glazed products with every system backed with ISO 9001 accreditation. Our products are completely lead free, highly energy efficient with enhanced security features. There are many reasons to choose KB Glass, from our friendly and approachable attitude to the pure quality of our double glazed products. There is a style of window to suit every taste and home from sash horn to pivot, bay to bi-fold, casement to tilt and turn. Our team are always happy to advise on the style that may best suit your property. For a free quote please either call the office on 01323 411028 or fill out our free quote form here. With such a wide range of products on offer, we are sure you will find what you are looking for with KB Glass. To view some of our most recent installations view our Facebook page or to read our reviews on Checkatrade here.